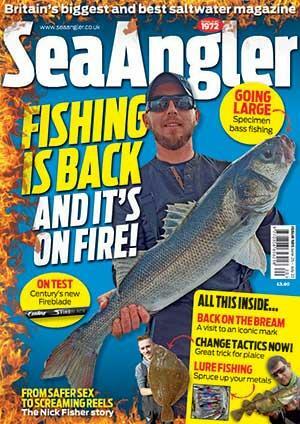 Sea Angler brings you the best fishing tackle offers and fishing shop bargains around, at clearance prices. We work closely with some of the UK’s top tackle retailers to bring you unmissable savings on top products every week! Here you'll find great deals on rod and reel combinations, luggage, accessories and many other essential items of saltwater tackle. So whatever species you’re targeting and whatever type of fishing you like, you’ll find the perfect bargain for you on this page. But hurry, these are only available for a limited time! One other great way of saving money is by simply buying your fishing supplies online through mustardjar.co.uk, where buying your tackle can earn you cashback to help pay for your car insurance. See if you can spend less on renewals just by buying what you would normally buy! Visit mustard.co.uk to see if you can save today.